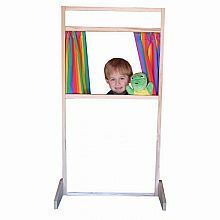 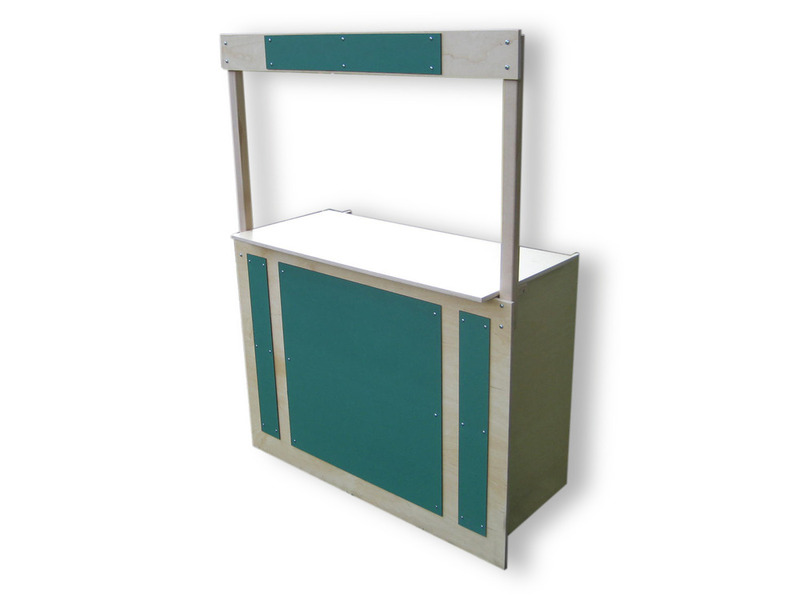 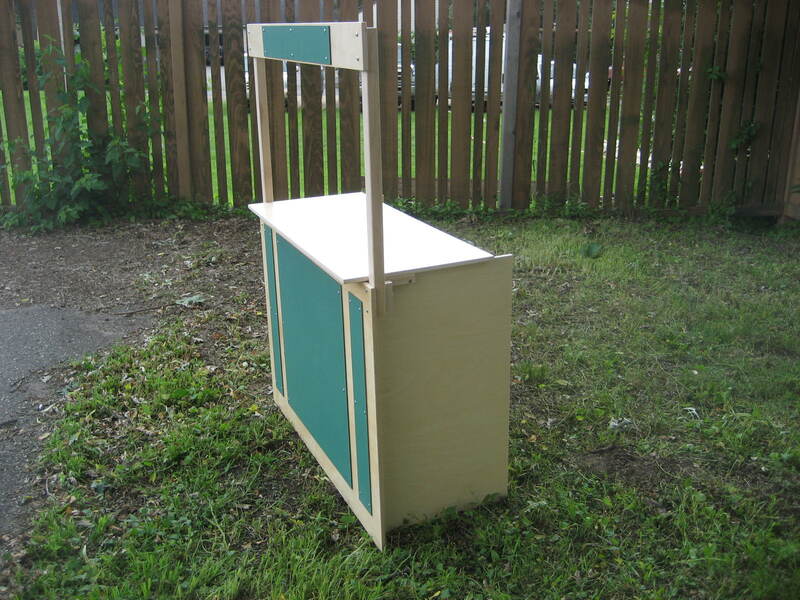 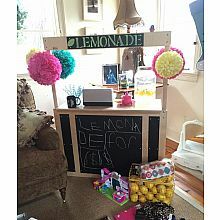 Our Lemonade Stand and Market Stand has been designed to provide a sturdy, yet flexible product that will support a wide range of activities. 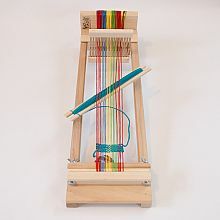 Create a farmer's market stand, a lemonade stand, library reference desk, even a puppet stage or post office storefront -- imagination is the only limiting factor. 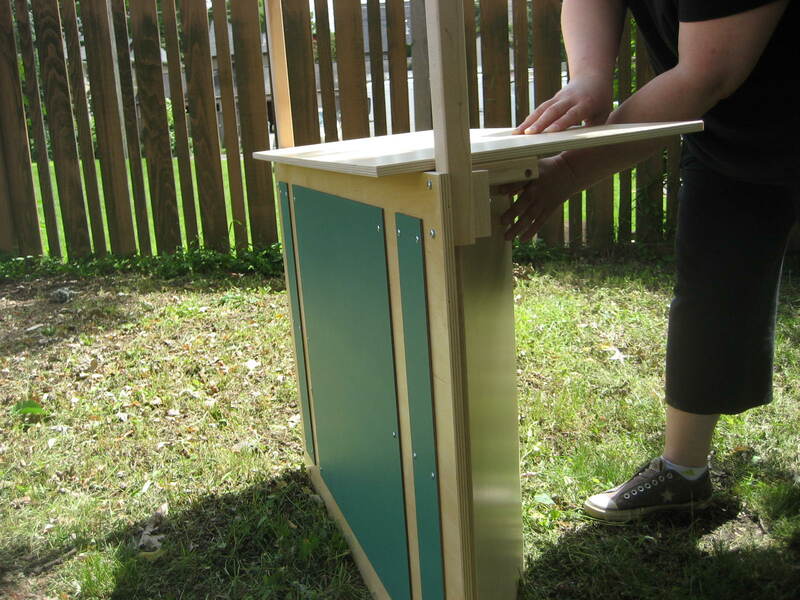 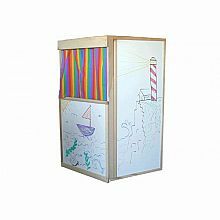 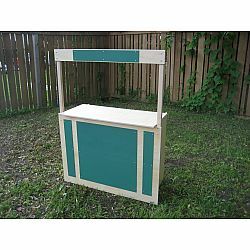 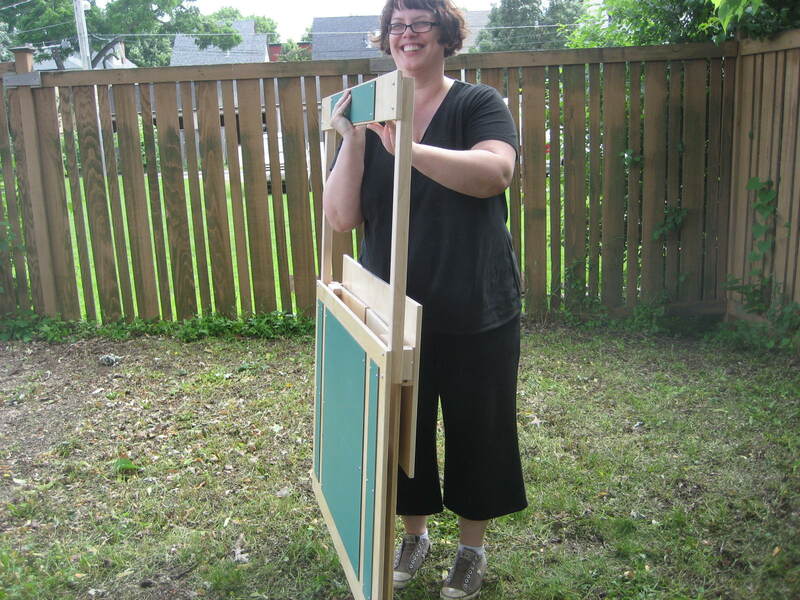 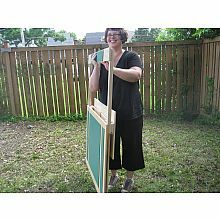 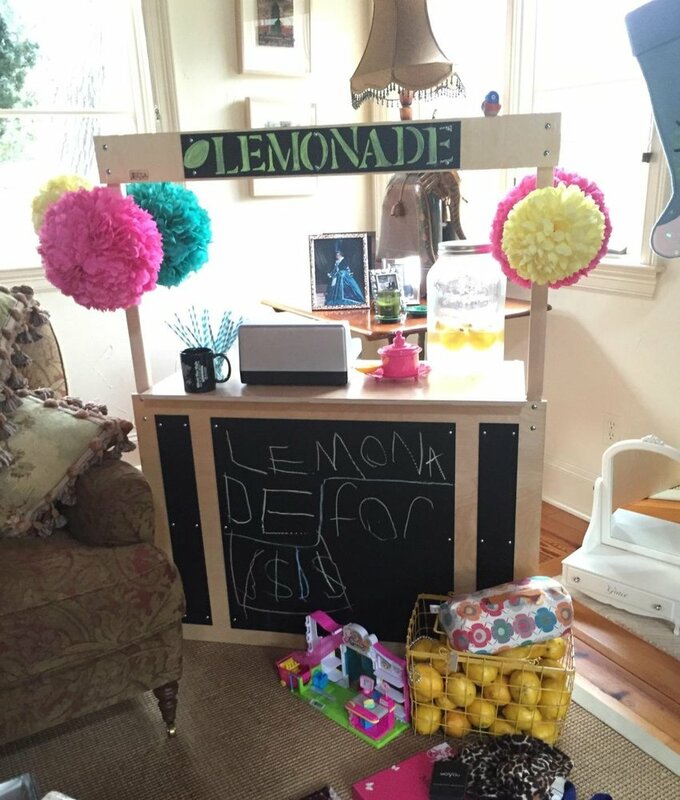 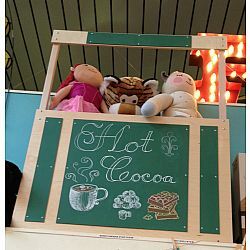 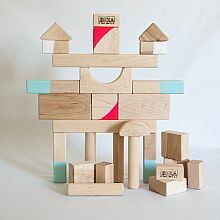 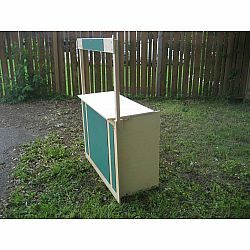 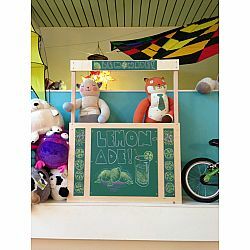 Like Beka's other Made in America products, the substantial size of this Lemonade / Market Stand will encourage social play, as well as individual creative play. Easy to set up; easy to store; easy to use! 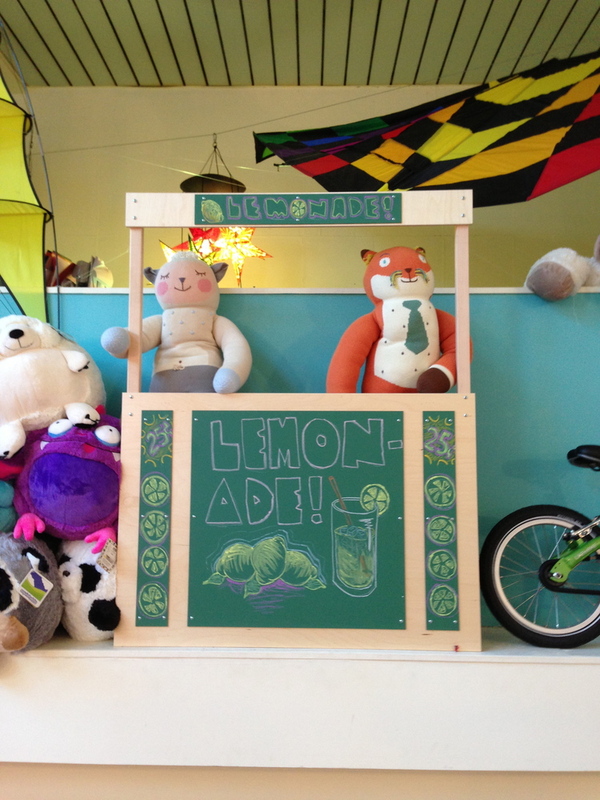 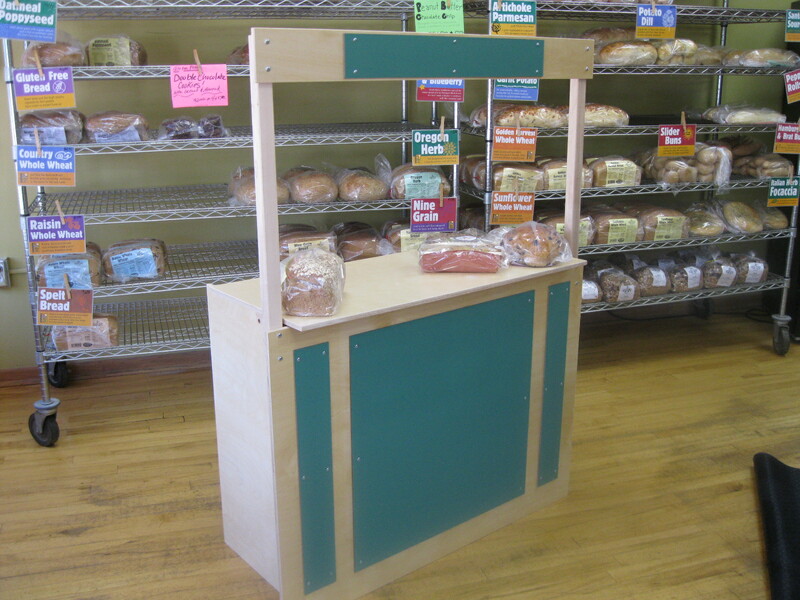 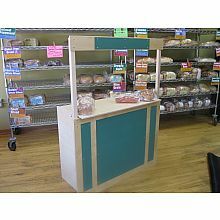 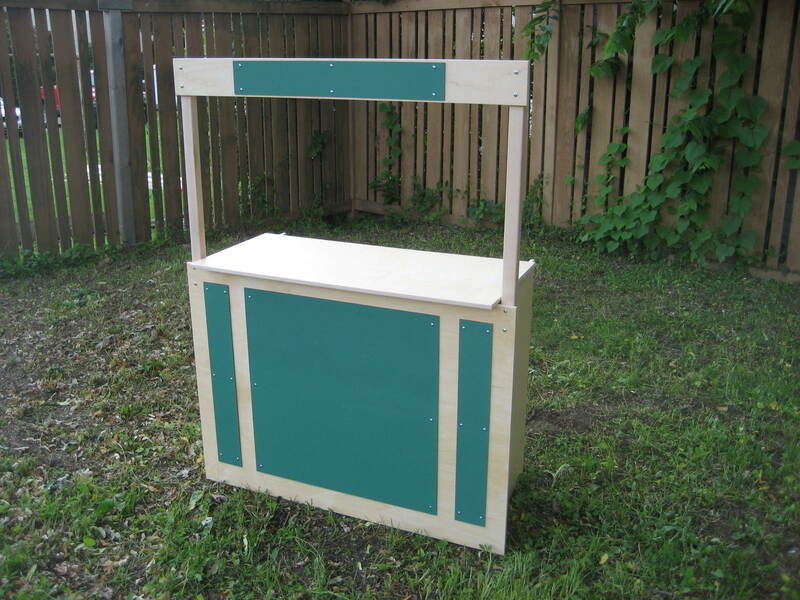 UV coated Baltic Birch makes our Lemonade / Market Stand easy to clean using a damp cloth. 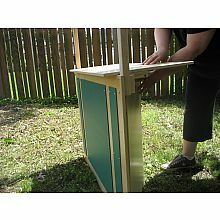 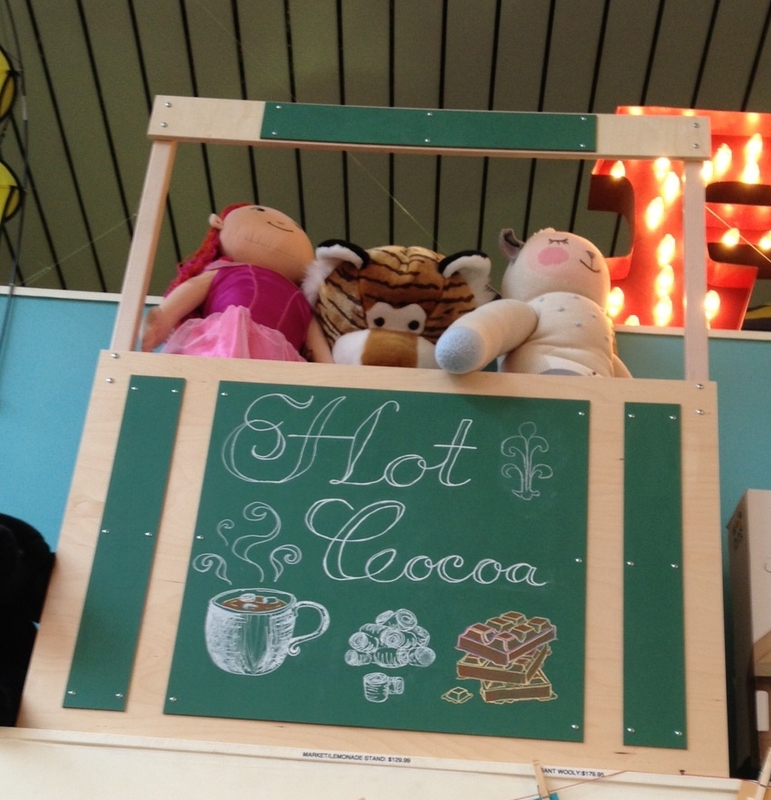 Use the Stand indoors and outdoors .... on any flat surface! Just keep in mind - the sturdy Baltic Birch Panels, Natural Hard Maple Uprights and Chalkboard Surfaces are not waterproof -- do not leave your Stand out in the rain! 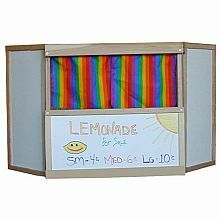 Lemonade / Market Stands are packed in a sturdy shipping carton weighing 43 lbs and measuring 30" x 4" x 42". 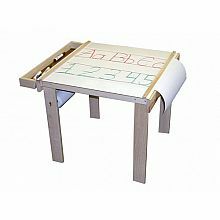 Baltic Birch and Hard Maple construction, designed for stability, folds easily for storage. 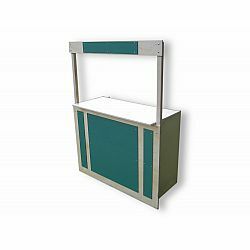 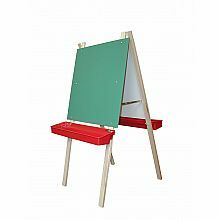 Measures approximately: 30.00 x 4.00 x 42.00 inches..